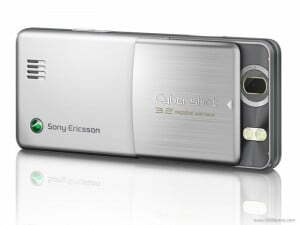 The Sony Ericsson C510 is an imaging phone with a 3.2 megapixel camera built into it. From the outside, one could easily mistake it for the Nokia 6300, which recently ended up in the top three of the most-sold handsets for 2008. Obviously, the form factor of the C510 and 6300 is a key factor in marketing this phone. The Sony Ericsson C510 is precisely what its name means. Sony Ericsson had earlier announced new naming conventions at the 2008 Mobile World Congress event. 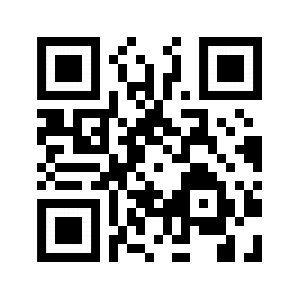 In this case, the C denotes a camera phone. With regard to the 510, the 5 indicates a mid-range device, 1 means the first of its kind, and the 0 indicates a candybar device.